The Noisy Pilgrims are on Pinterest! 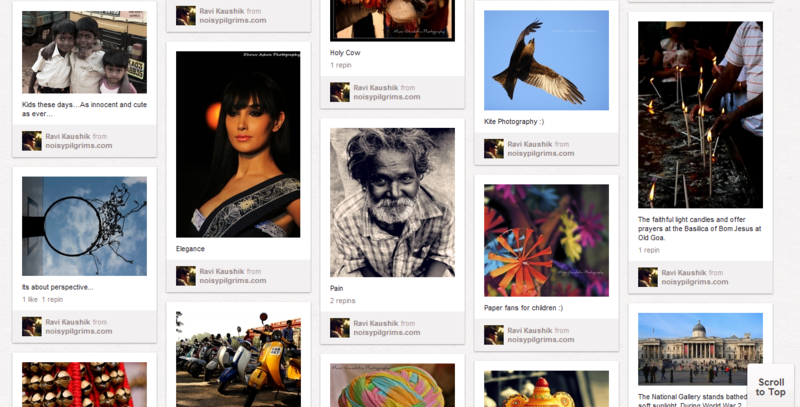 Pinterest is a great platform to see diverse awesome photography. Check out our board by clicking here.